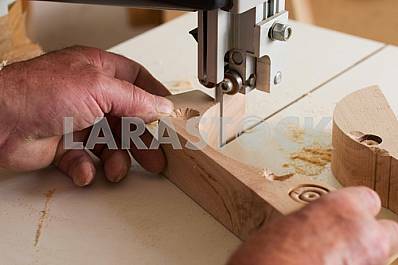 Title: Carpenter tools on wooden table with sawdust. 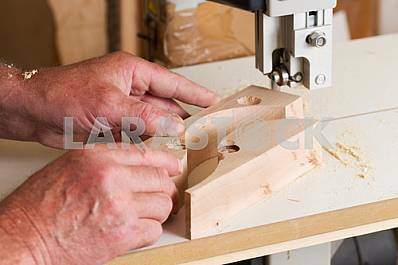 Band-saw to cut an intricate shape in a piece of wood. 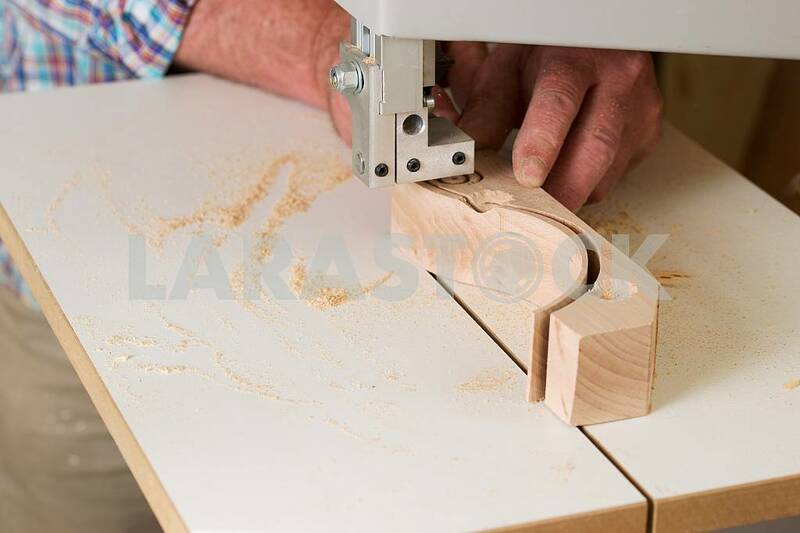 Description: Carpenter tools on wooden table with sawdust. 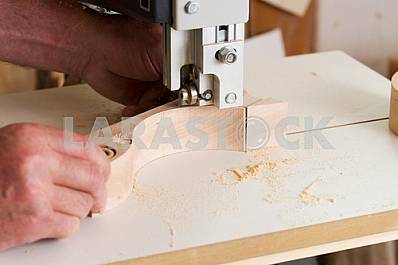 Band-saw to cut an intricate shape in a piece of wood.Carpenter workplace. 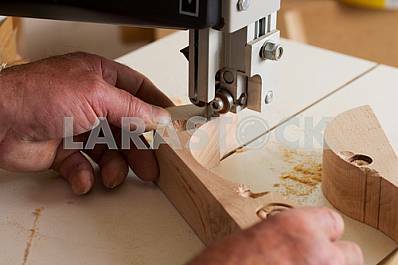 Headline: Carpenter tools on wooden table with sawdust. 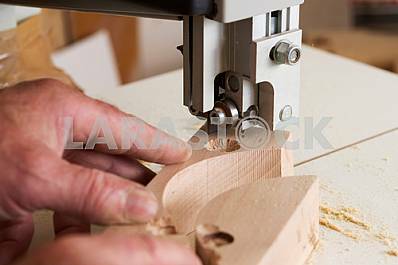 Band-saw to cut an intricate shape in a piece of wood. 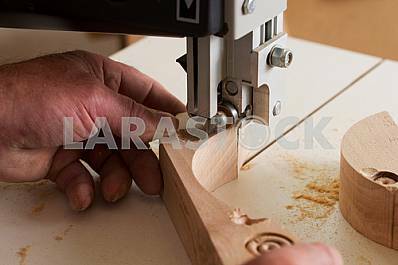 Image Description: Carpenter tools on wooden table with sawdust. 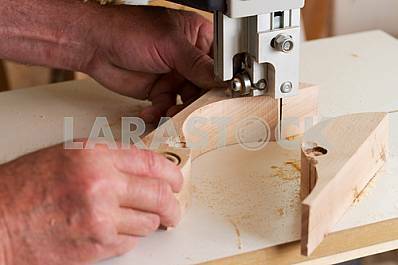 Band-saw to cut an intricate shape in a piece of wood.Carpenter workplace.